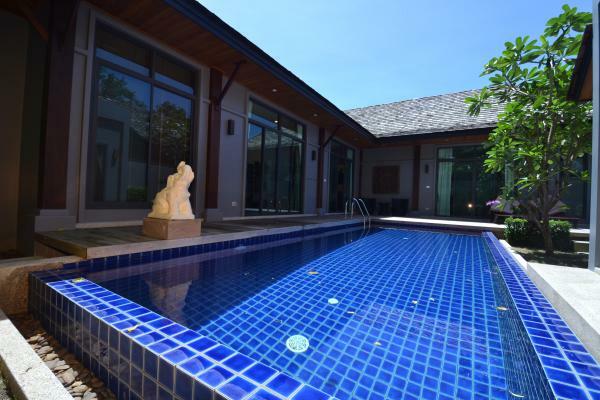 JFTB-Phuket Real Estate is pleased to offer this Fully renovated villa for sale in Kamala. 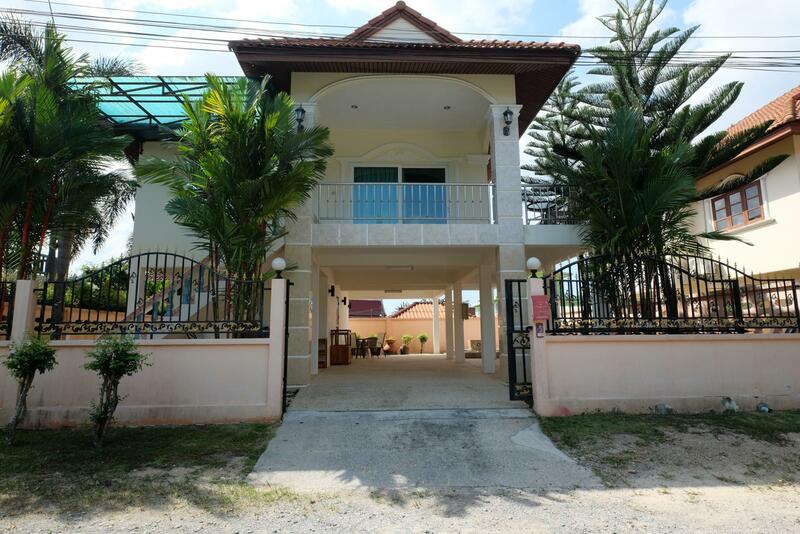 This property is situated on a small and quiet street in the village of Kamala. 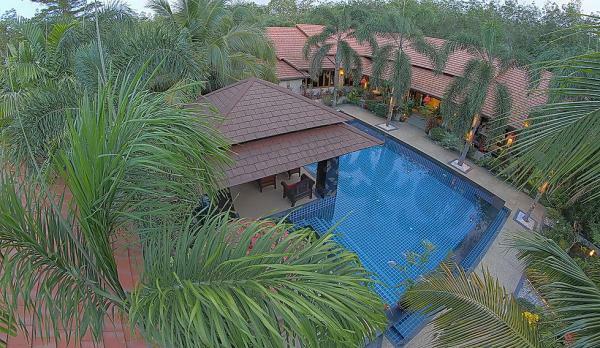 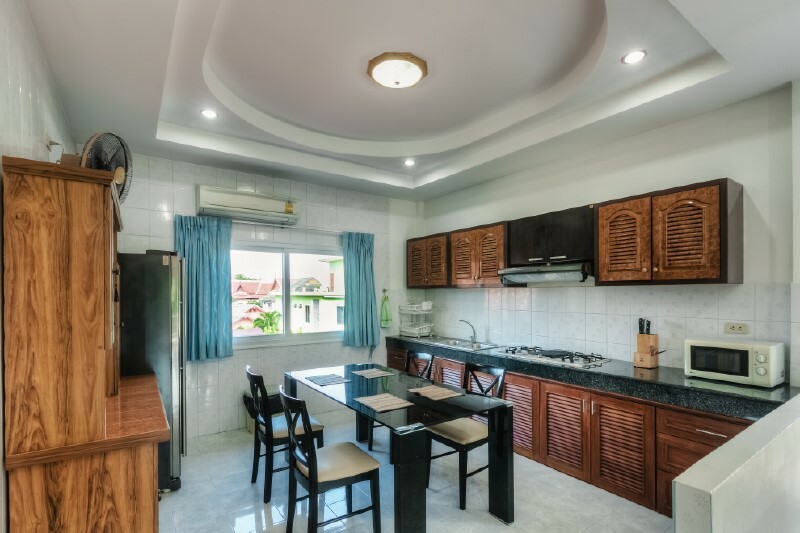 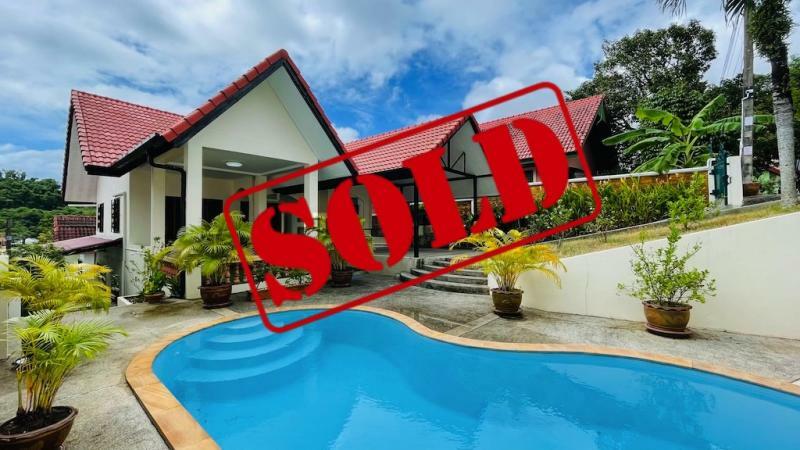 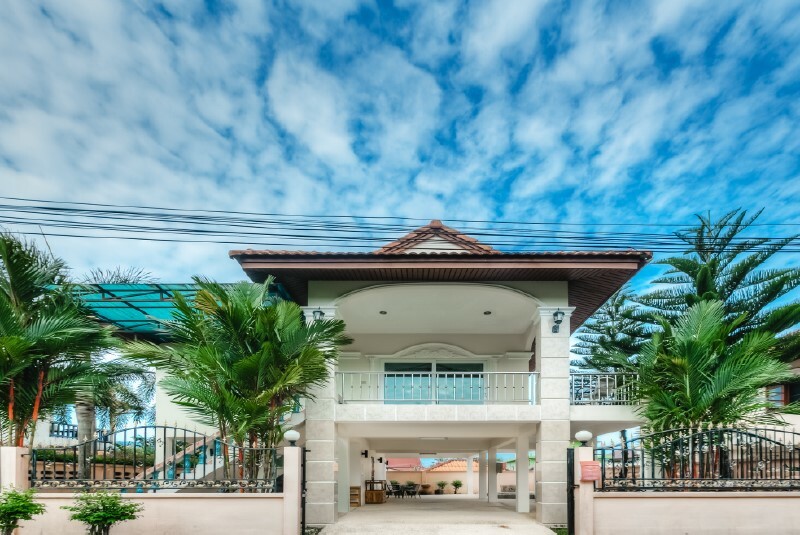 With the property only being about a 5 minute drive to Kamala Beach, shops and supermarket, it is very conveniently located with easy access to everywhere. 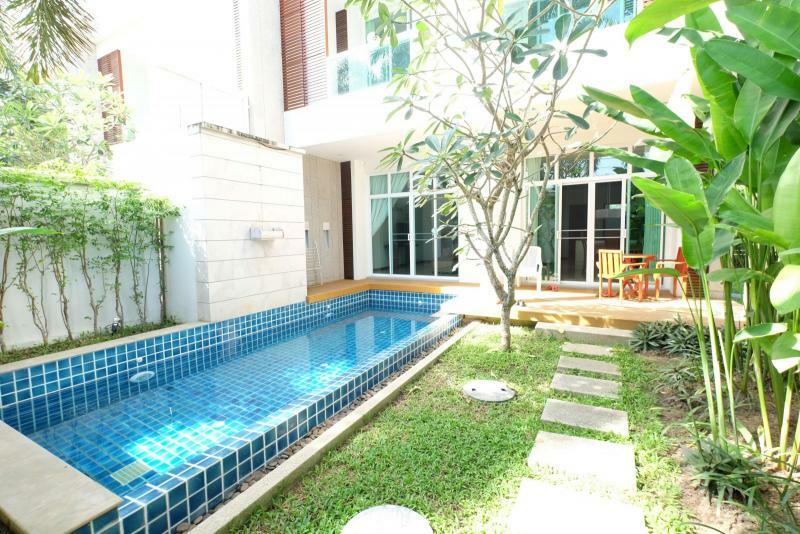 The ground floor provides also 1 separate bedroom with its en-suite bathroom. 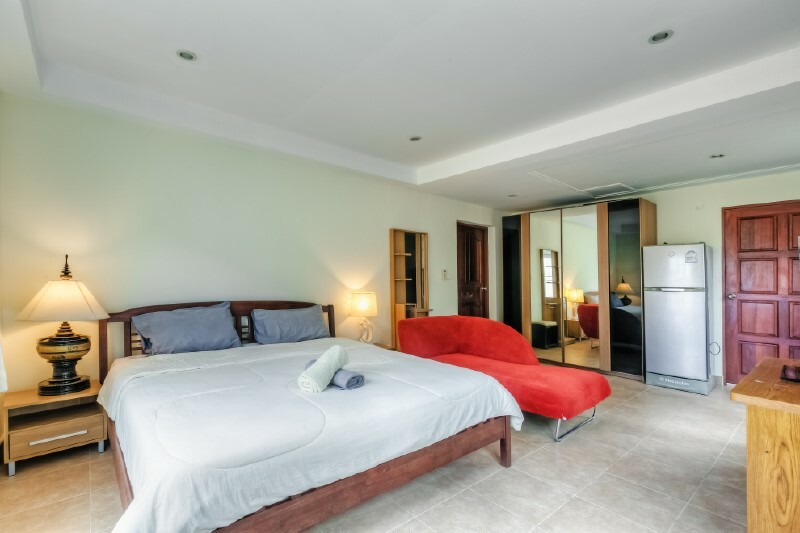 This room is detached from the other rooms in the upper part of the house. 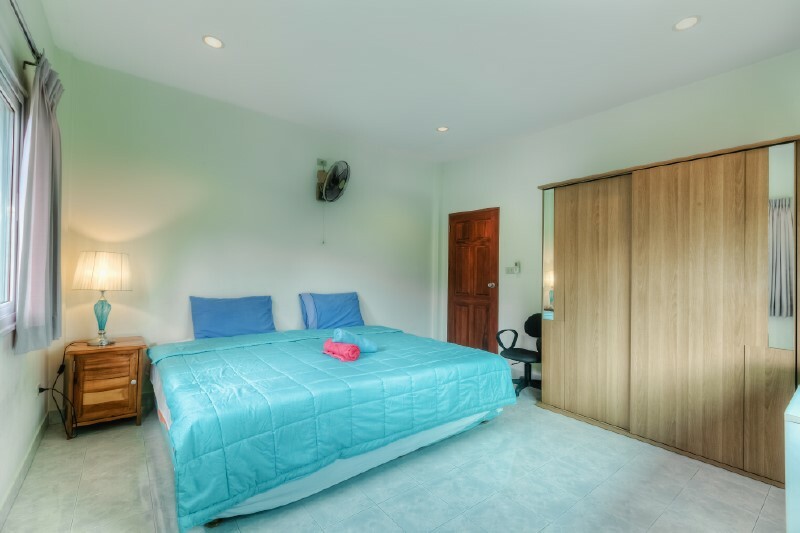 It is a very spacious room with a lot of storage space. 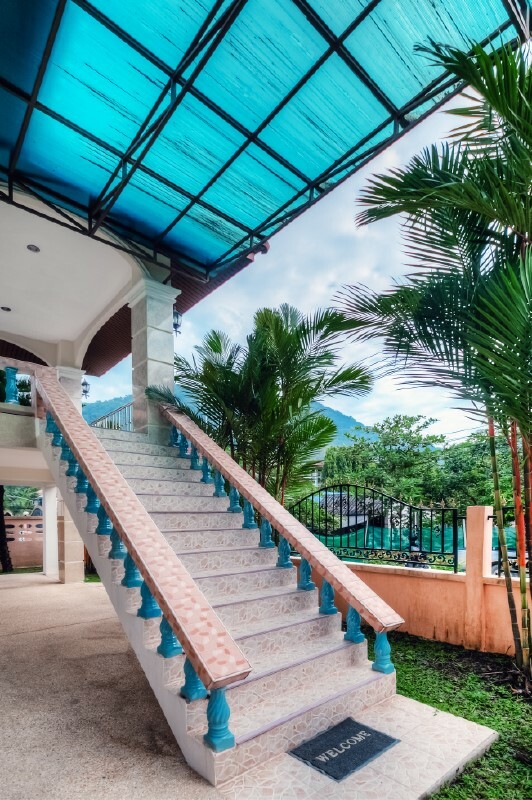 There are stairs, which lead to the top floor and outdoor covered balcony. 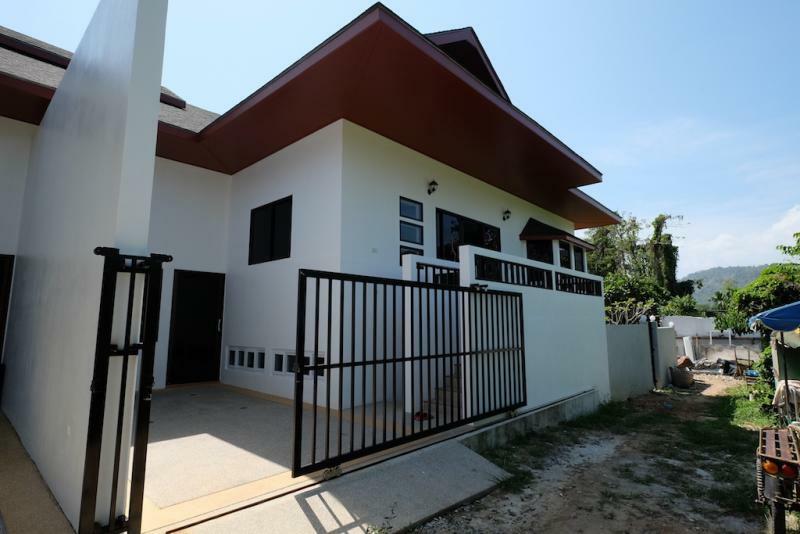 There is also an uncovered part of the balcony which wraps around to the other side of the house leading to another entrance. 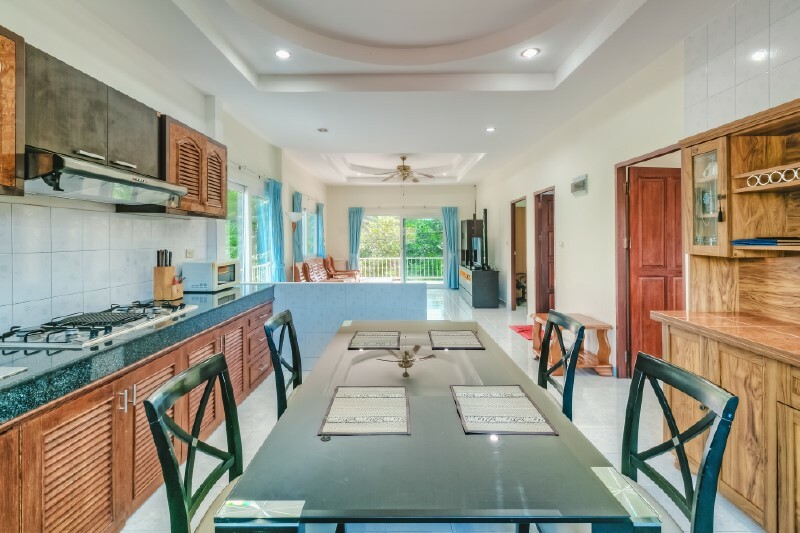 The living/dining room and kitchen are open plan with lots of natural light and really maximize space. 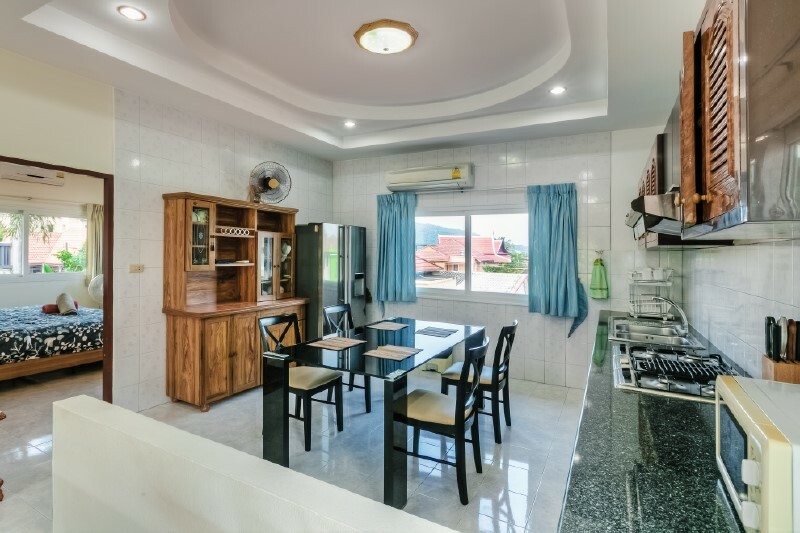 The kitchen is done in a fully equipped western style. 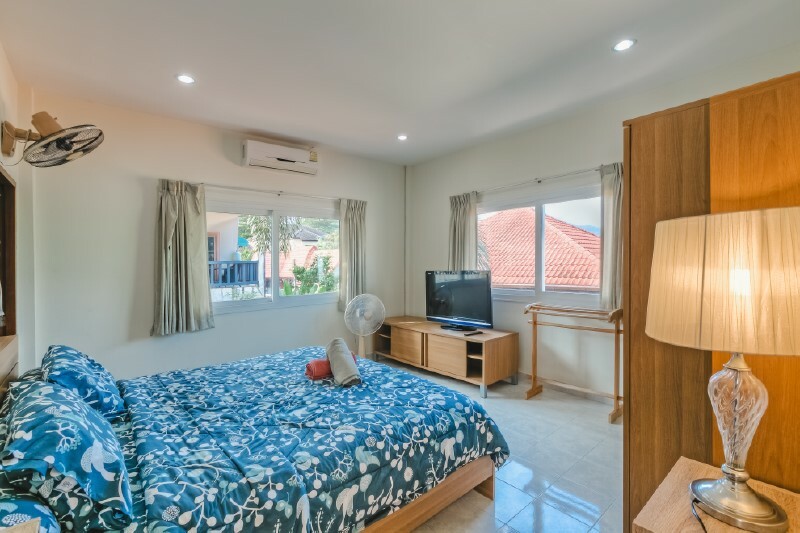 The other two bedrooms, one with ensuite and the other with a shared bathroom are situated just off of the living room and kitchen. 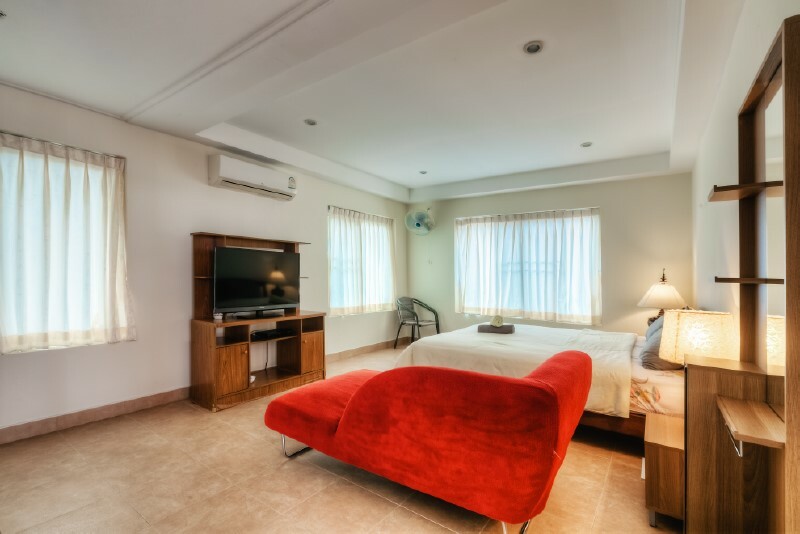 Air conditioner in every rooms. 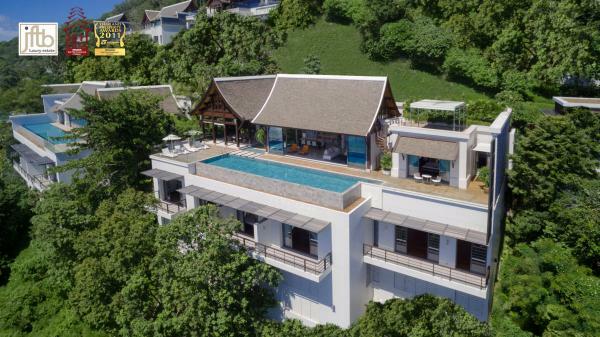 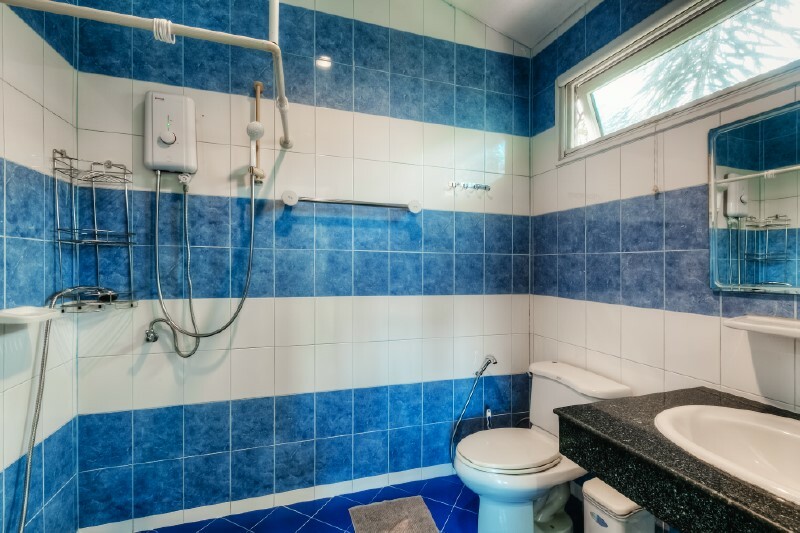 This Kamala property is very well located on Phuket West coast, at 10 minutes from Patong, 15 minutes from Bang Tao and 45 minutes from Phuket international airport. 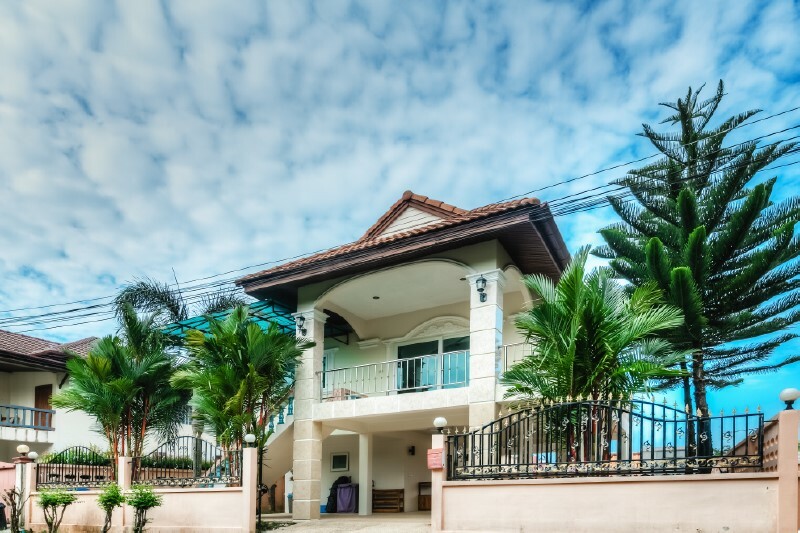 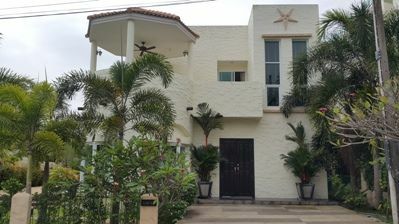 Looking for Phuket Rentals or House for sale? 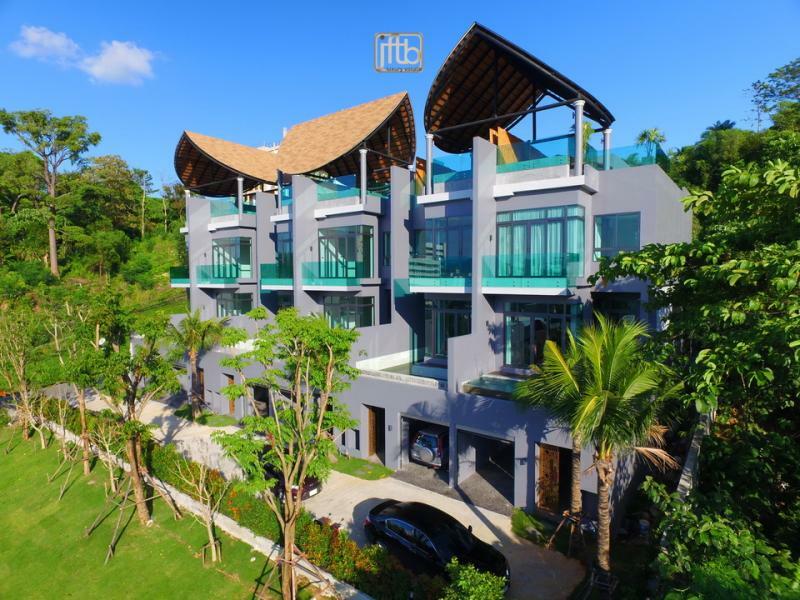 Feel free to visit our list of "Property Phuket".